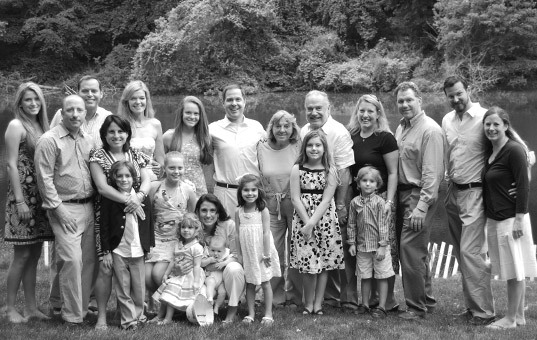 Alcone Company is a family-owned business born and bred in New York City. It was founded in 1952 by Alvin Cohen who recognized the need for a specialty store that could serve New York City’s thriving theatrical community. 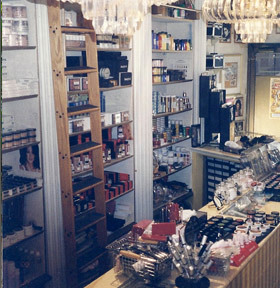 What began as a small store selling eyelashes and stage makeup to starlets and showgirls has since grown to be the leader in supplying film, television and theatrical productions nationwide with professional makeup and the hard-to-find materials used to create award-winning special effects. Our philosophy has always been the same: find the best products from around the world and make them available to all of our customers so that everyone can benefit (and look fabulous!). That’s why we’ve also become the go-to source for beauty enthusiasts and “everyday people” who love using professional products for their high quality, great value and even greater results! 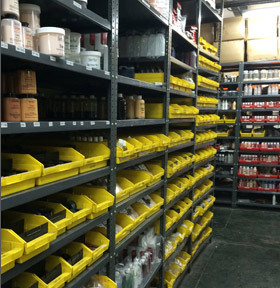 From beauty to bloody, Alcone Company has everything you need. We are serious about customer satisfaction and take pride in giving personalized service to all of our customers whether a seasoned pro, budding artist or die-hard makeup lover. If you’re going to be in New York City, stop by our store on West 49t h Street where you can meet our staff of industry Pro Makeup Artists and visit our legendary “wall of fame” autographed by our celebrity customers! 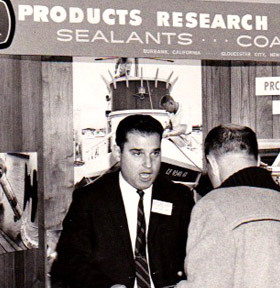 Alvin Cohen opens Alcone Company on 32 West 20th Street, NYC. This new company sells showgirl eyelashes, theatrical makeup and other production related items. 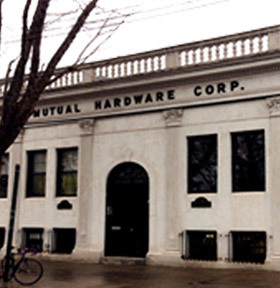 Vincent and Barbara Mallardi buy Mutual Hardware, a store that specializes in selling professional hardware used in theatrical, film and television production. Inspired by their shared love of theater, Vincent and Barbara Mallardi buy Alcone Company and fulfill their desire to offer everything needed to bring productions to life. Alcone Company moves from 575 8th Avenue to sharing the space in the Mutual Hardware building in Long Island City. 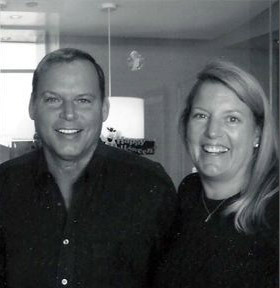 Vincent is made President of Alcone and Mary is made President of Mutual Hardware. Three guys come to Mary and Vincent seeking supplies and also to get advice about an exciting performance art concept. 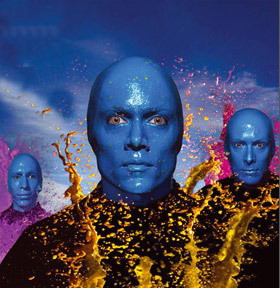 Those three men become The Blue Man Group. 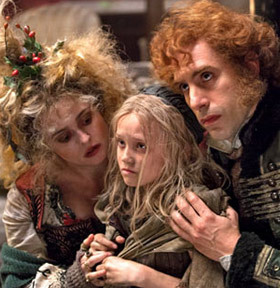 To this day, Alcone provides the specialized makeup used in the show. Alcone becomes the exclusive distributor of Visiora, a line of professional makeup from France. 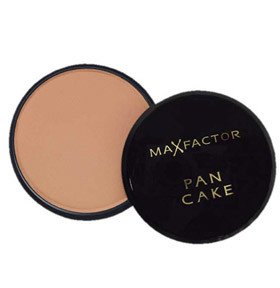 It becomes the standard for HD film and television makeup as well as a celebrity favorite. 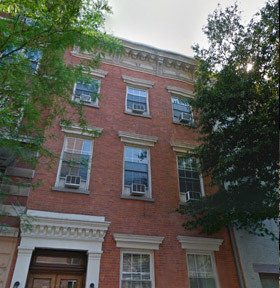 Alcone opens a store at 235 West 19th Street. Originally intended as an order pickup hub, it soon evolves into a retail store and becomes the go-to place for professional makeup artists and performers of all kinds. 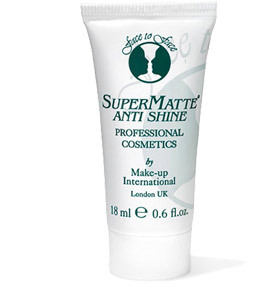 Alcone becomes the exclusive distributor of an innovative product called Face to Face SuperMatte Antishine. Vincent brings the product to the QVC Shopping Channel. 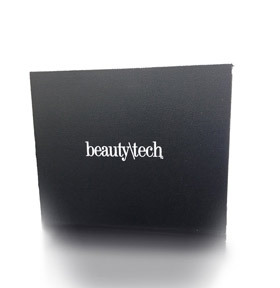 With the success of Vincent on QVC, Alcone creates Beauty\Tech- a collection of our top selling makeup products and shades. This concept eventually evolves into Alcone at Home. 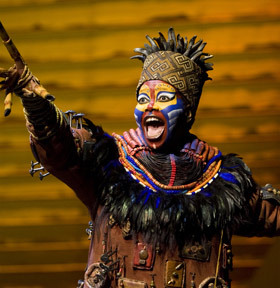 The Creative Director of a new Broadway show called The Lion King approaches Alcone about providing all the makeup. Alcone becomes the the go-to store for almost every Broadway show and New York-based production. To meet growth and expanding inventory needs, Alcone Company takes over the entire building and Mutual Hardware moves to a new home. Alcone Uptown opens on West 49th Street in the heart of the Broadway Theater District. It soon becomes a destination stop for makeup lovers from around the world. 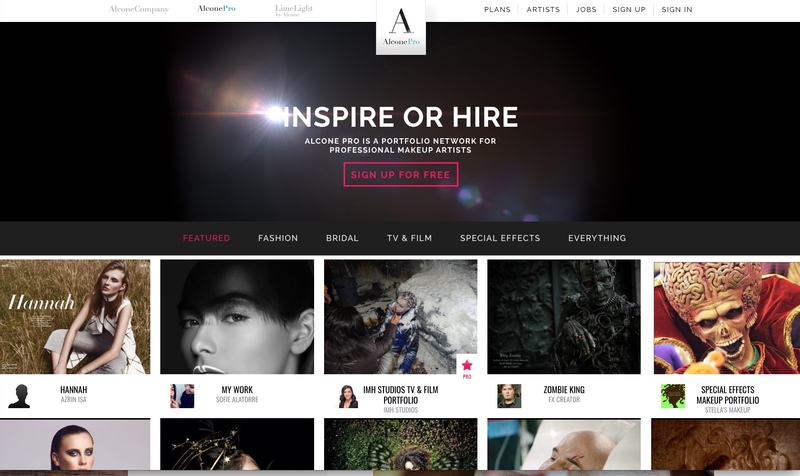 Alcone at Home is launched as a way for Makeup Artists and Beauty Enthusiasts to sell professional makeup to people across the country. 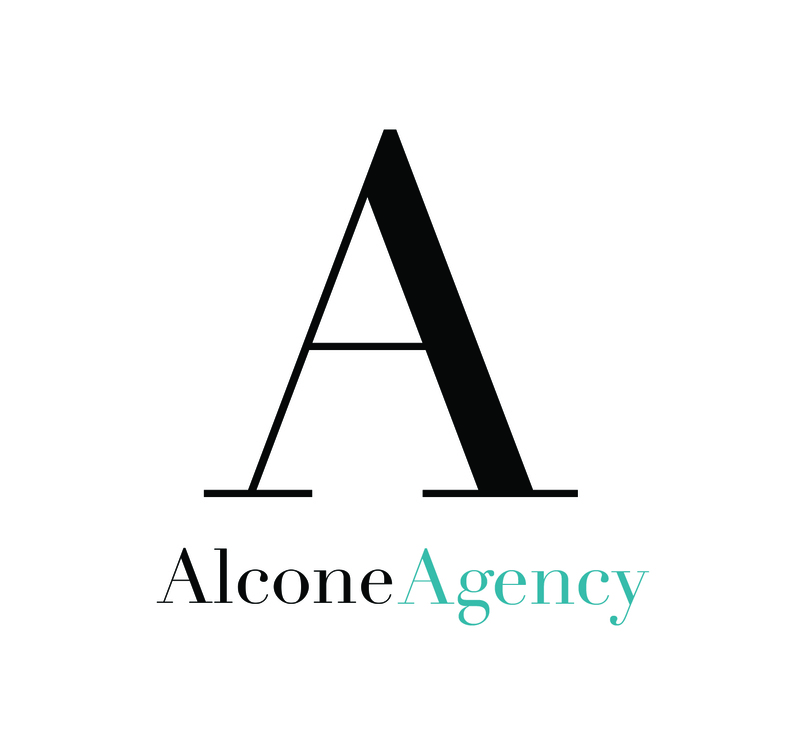 Alcone Agency is launched, an online portfolio hosting site where professional artists can promote themselves, connect with other artists and be contacted by potential clients. 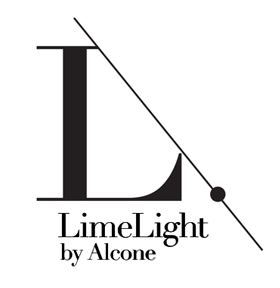 Alcone at Home evolves into Limelight by Alcone and adds natural, luxury skin care to their existing beauty line. Alcone Agency gets a makeover and is rebranded as Alcone Pro, offering enhanced benefits for members. 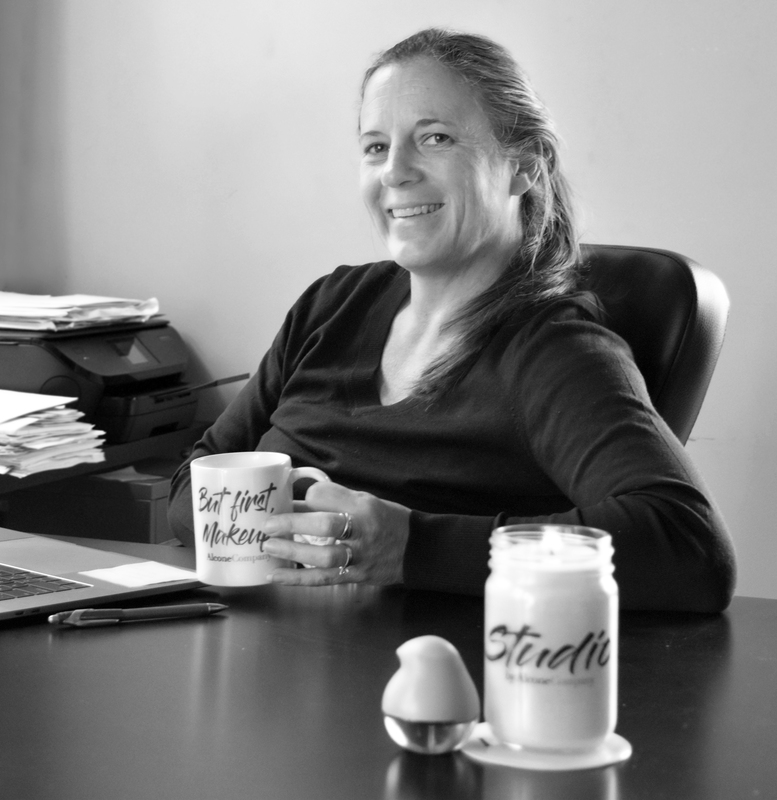 Maria Mallardi Stewart takes over the helm for the next evolution of Alcone Company. 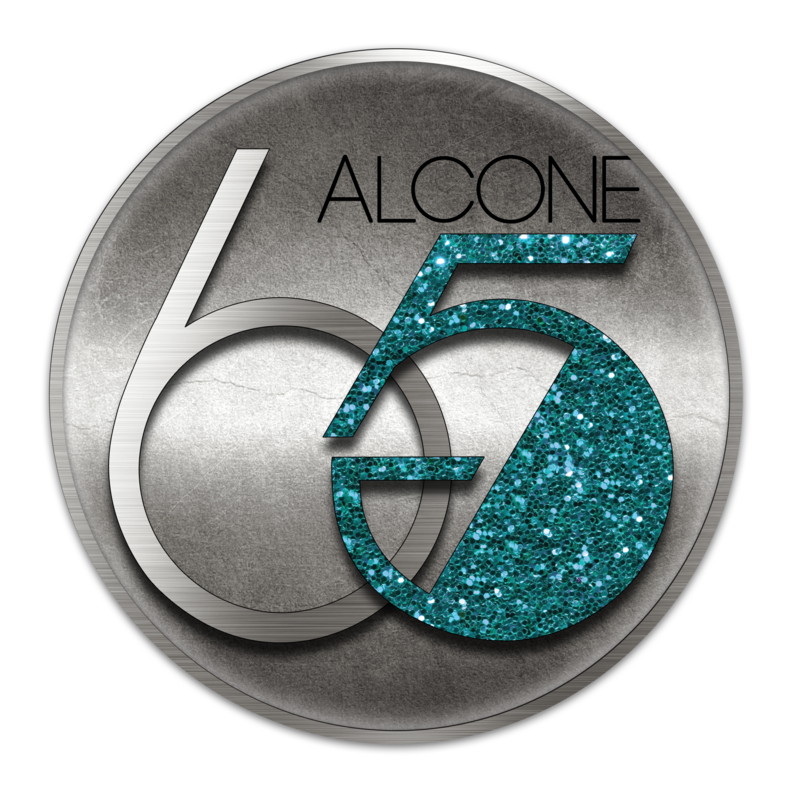 Alcone Celebrates 65 Spectacular Years! 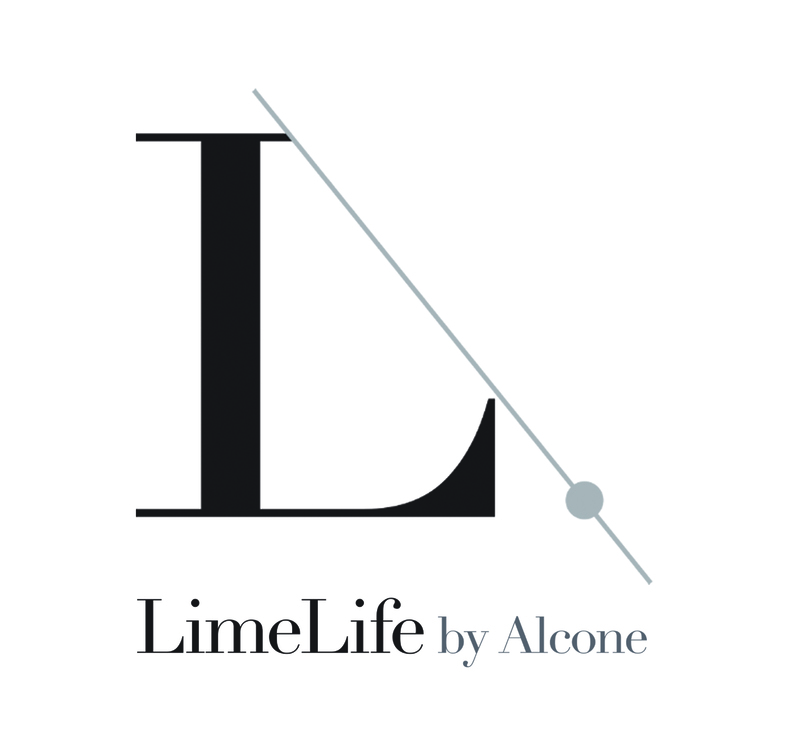 Limelight by Alcone rebrands as Limelife by Alcone and welcomes new Beauty Guides from around the world. Alcone opens a store at 235 West 19th Street. Originally intended as an order pickup hub, it soon evolves into a retail store and becomes the go-to place for professional makeup artists and performers of all kinds..
From Beauty to Bloody... Everything You Need.